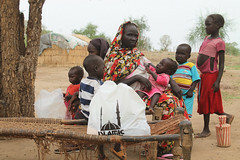 Ongoing conflict and climate challenges have contributed to Sudan’s continued struggles in income, food security and other quality-of-life indicators. 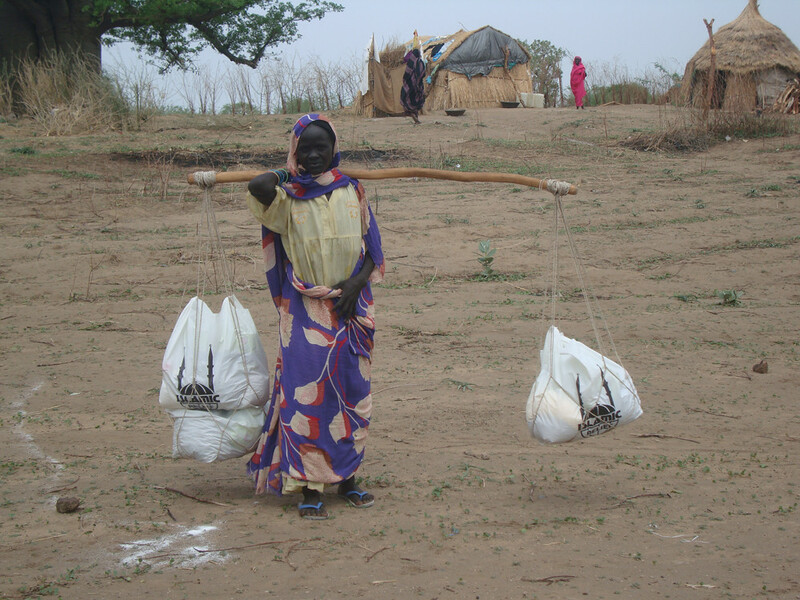 Sudan ranked 171 of 187 countries in the United Nations’ 2013 Human Development Index. 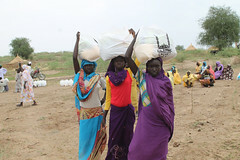 The country lost 75% of its oil revenue with the separation of South Sudan in July 2011, and its economy shrank 4.4% the following year. 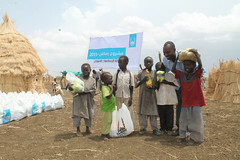 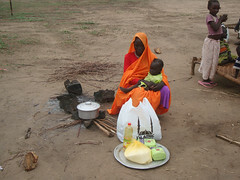 Food security remains fragile, and floods in August and September 2013 further stressed hundreds of thousands of people. 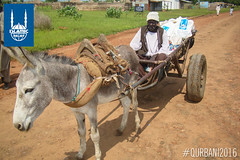 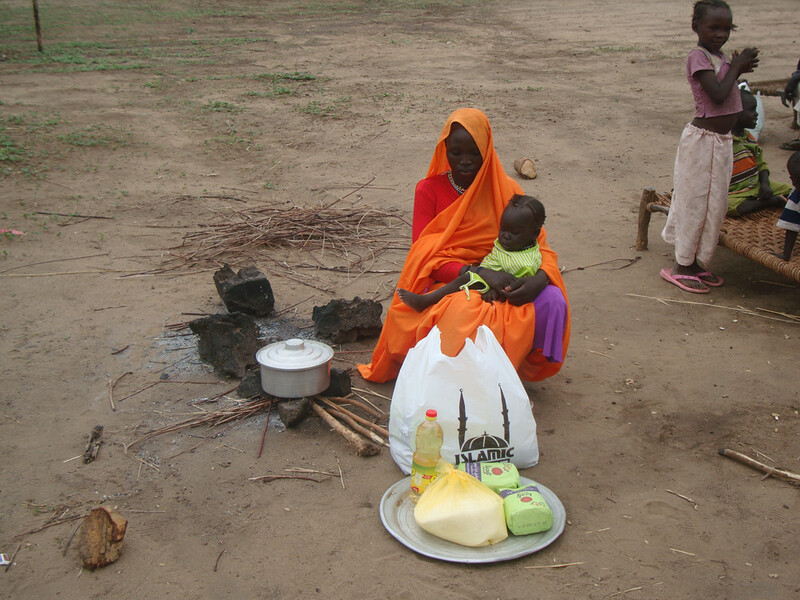 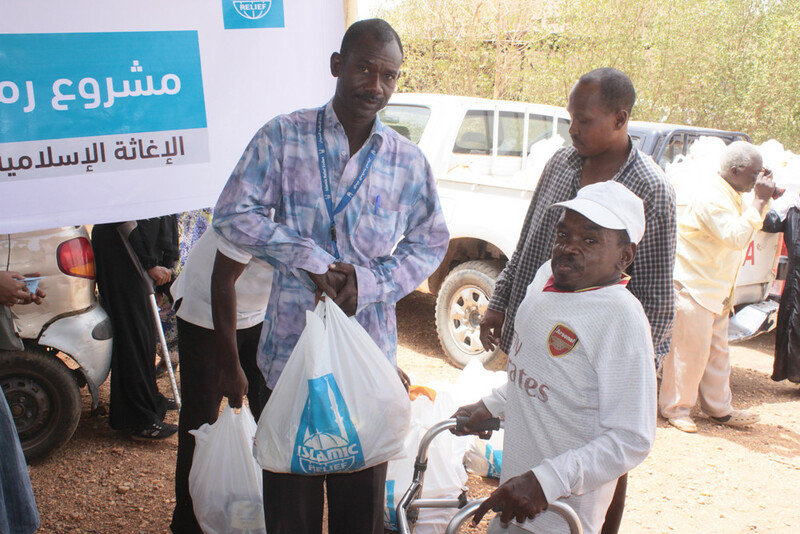 Sudan is the first country where the Islamic Relief family of organizations provided relief, responding to famine in 1984. 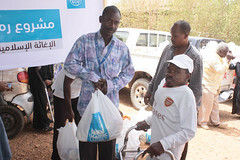 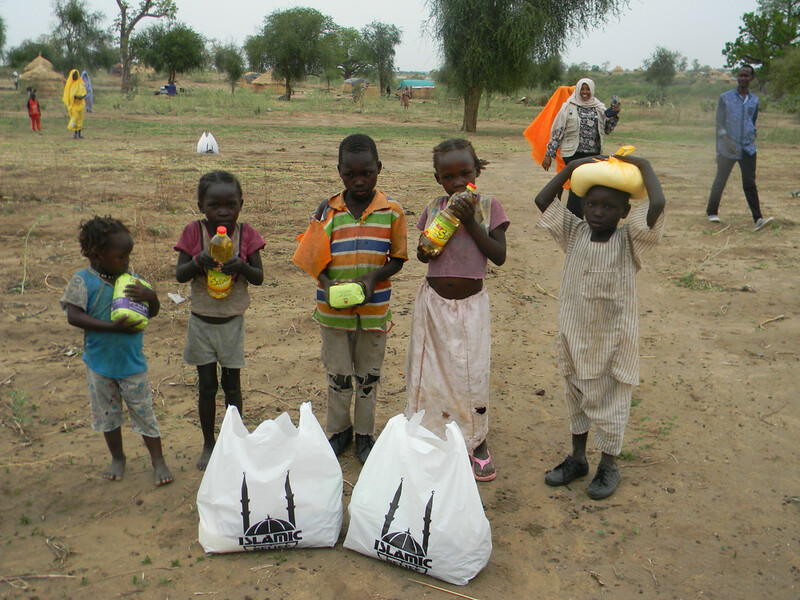 Islamic Relief USA has provided humanitarian aid in Sudan as permitted by U.S. law. 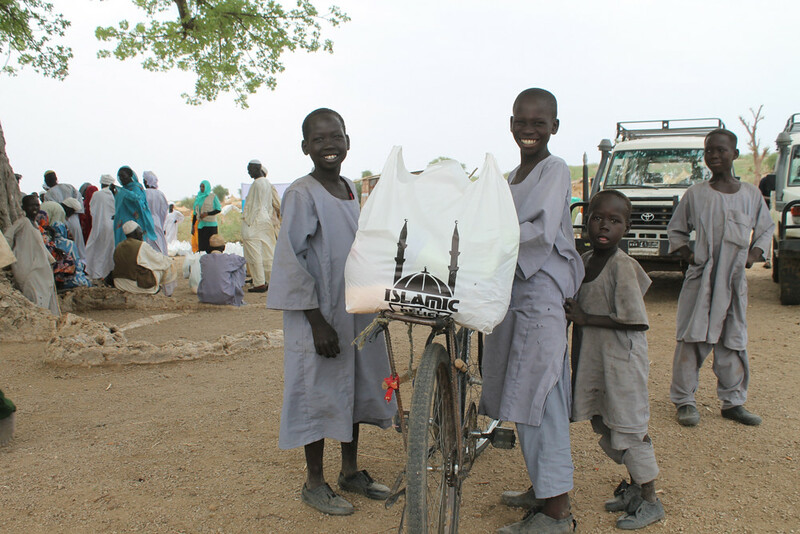 Responding to the recent flood emergency, Islamic Relief USA donors are providing comprehensive humanitarian relief. Please note: Donations made toward IRUSA’s Sudan fund may be used to support important emergency or long-term work across the country, or for Sudanese refugees in other countries.